One and a half year ago EMN initiated a Think Tank on Social Performance Management and invited MFC to participate. The Think Tank, which integrates practitioners, network representatives, and investors held a series of meetings in order to discuss how to integrate into the EU Code of Good Conduct for Microcredit Providers and a more social approach based on international good practice, i.e. the Universal Standards for SPM. To elaborate recommendations, the Think Tank mapped the current Code and the SPI4. The mapping exercise revealed a number of gaps/shortcomings. 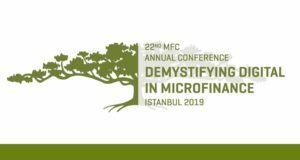 Then a “technical group” composed of MFC, Microfinanza Rating, and University of Salford put forth a number of proposals addressing these issues to other members of the Think Tank. 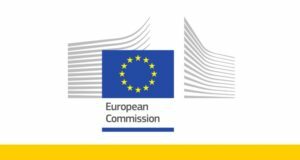 As a result of these efforts the final recommendations of the Think Tank were submitted to the European Commission – DG EMPL on the 1st of December 2017. The recommendations encompass 22 changes to the existing clauses and an addition of 4 new clauses.